Do you sometimes find yourself stuck for things to post on Instagram Stories? Here’s 3 ways you can post existing Instagram posts from your feed or stories. You’ll never be stuck for ideas again! Instagram is a creative wonderland. 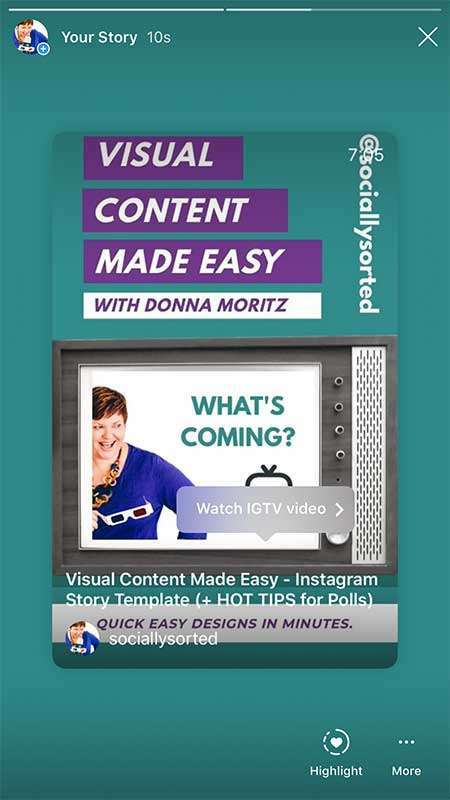 There are many ways we can create content – from newsfeed to slideshow to Instagram Stories and IGTV. But even with all the tools available to us (from Stickers to Video to Boomerang and more) it can sometimes be a little overwhelming. Most of us – at one time or another – find ourselves a little stuck, trying to think of things to post on Instagram. 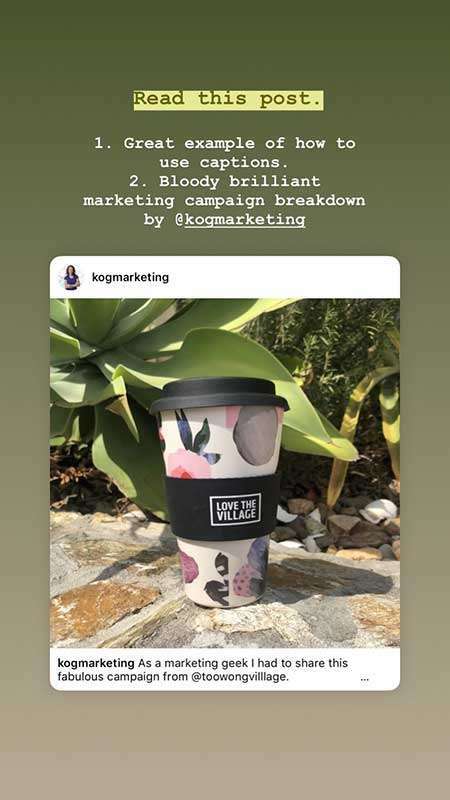 I wrote about a whole swag of Instagram Post Ideas in this article – check it out for additional ideas. But in this post, I wanted to share 3 simple things to post on Instagram that you may not be using. These ideas can save you a lot of “thinking” and content-creation time. Because the hard work is already done before you post. These 3 tips for things to post on Instagram Stories involve sharing existing content. Actually there’s 4 tips now, as Instagram added an update just as I was publishing this, so I’ve added that in too at the bottom of this post as well! 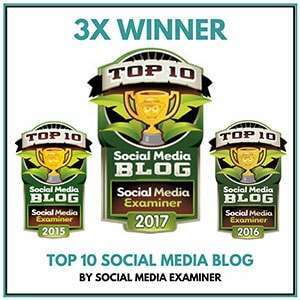 And the benefit is that these posts also help you by either directing more traffic back to your own content or highlighting the content of another Instagram user that you want to give a shout out to. Sharing your own Feed Posts into your Instagram Story. Sharing somebody else’s Feed Post into your Instagram Story. Sharing a post from a friend’s Instagram Story into your own Instagram Story. … and a bonus method at the end of this post! 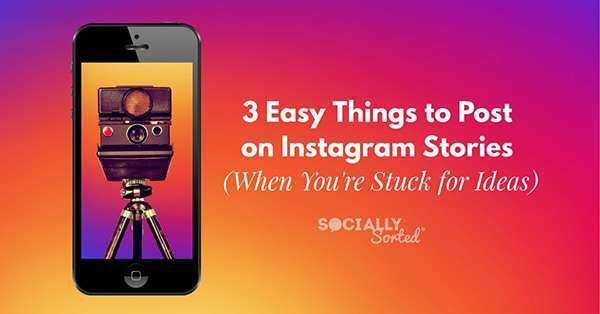 It seems simple, but these 3 types of posts can be lifesavers when you are stuck for things to post on Instagram. Let’s take a closer look at each one. This might seem pretty simple but it’s a great way to get eyeballs on your new content on the newsfeed – if it’s relevant to your story audience, share it there too. We used to have to screenshot our feed or write a CTA to do this with all sorts of workarounds. It was cumbersome at best. When the viewer taps the image above in my story, it will automatically pop up a link to my newsfeed post, so they can click through and read it. This is one of the easiest (quick) things to post on Instagram, and it gets eyeballs on your feed posts. Instagram added this feature as a way to easily share feed posts to your story. Basically you can post from anybody’s public feed into your own Instagram Story. Click the airplane symbol below the post. This will take you to a page that asks you to “Create a story with this post”. Click to confirm. The post will appear in your story as above. Add text, stickers or hashtags as appropriate. 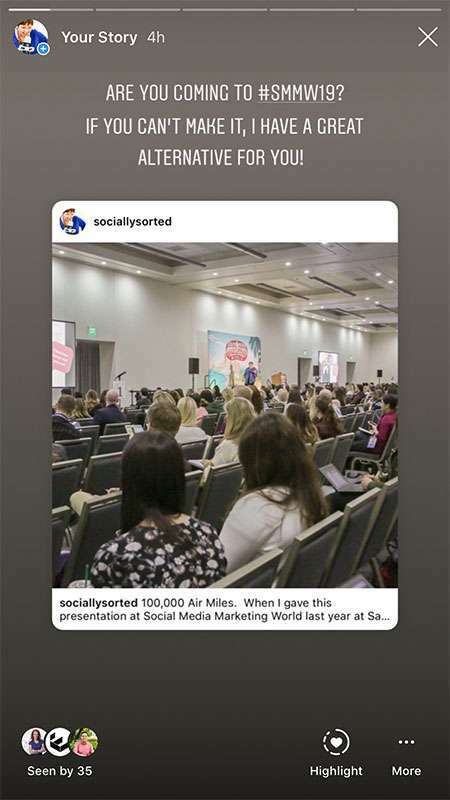 Instagram will automatically tag the profile you that you are sharing it from, so that your Instagram Story viewers can then click through to view their post and profile too. Ahhhh, can you feel the sharing love? Important: The profile you are sharing from needs to be public in order to use this feature. This is one of my favorite things to post on Instagram Stories when you get the opportunity. This option takes an extra step for it to work, because you need to be tagged by someone else in their Instagram story. Your friend/follower/brand partner tags you in their story. You get a notification that they tagged you. It sits in your Direct Messages. When you visit the notification you are given the option to share their story into your own story. Click to add the post to your own story. You can change the size of the embedded image, then add your own text, GIF stickers and more. 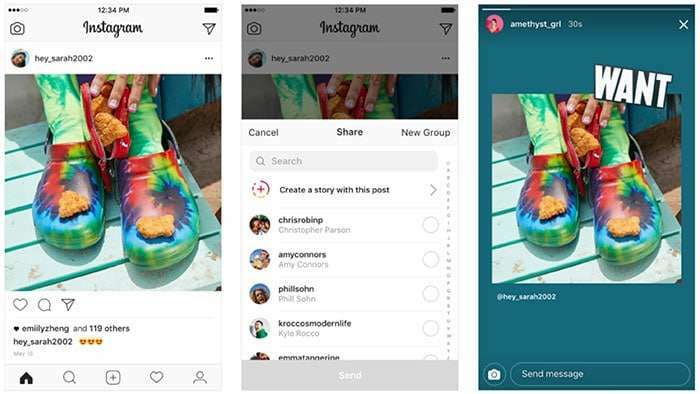 Instagram will tag the person that originally posted in the new story post. This means that you don’t even have to remember to give kudos – it happens automatically. Now anyone that looks at your new post can simply click and visit the original story too. 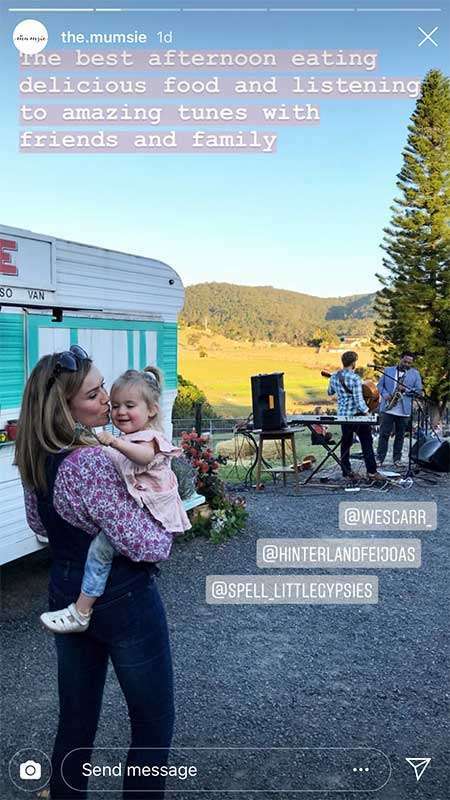 In the following example The Mumsie (a small business that creates ‘New Mamma Overalls that double as baby-carriers’ … brilliant) was chilling out to tunes and eating delicious food at Hinterland Feijoas here on the Sunshine Coast. They added this post to their story, tagging Hinterland Feijoas. When this happens, Hinterland Feijoas gets a notification about the Instagram Story shoutout in their Direct Messages. Both businesses get a shout out because they are both tagged! Note: This is only possible if you are tagged in their story. It’s a great way for you to share any business partners you are working with, or companies you are collaborating with. As long as they tag you first, you can share the story post. Just a word of warning. Be careful not to overdo this function when looking for alternative things to post to Instagram. Use it sparingly when you really want to highlight the post you are tagged in. 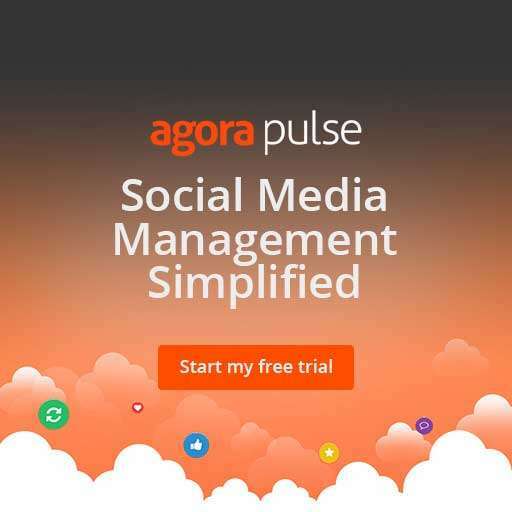 What if you Don’t Want your Content Shared? If you’re not keen on having our content shared for some reason it is possible to turn it off. When you open your Instagram Story, you can choose the 3 dots in the bottom right corner titled “More” and then select ‘Story Settings’ from the pop-up window. Then in Story Settings just choose who can reply to your stories. You can also choose if people can share photos or videos from your stories with a simple toggle on or off. 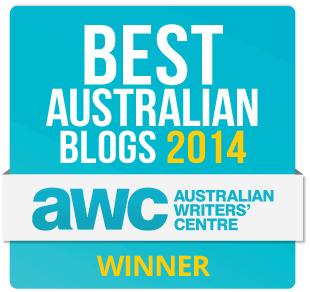 Personally I think it is worth keeping on, as it’s a great way to get more reach and engagement for your stories. But there may be times that you wish to do this for one reason or another. At least the option is there! Tap the airplane icon on your IGTV episode. It will open up an option to ‘Add video to your story’. Go for it! Your video will be added to your Instagram Story as a preview. When you publish your Instagram Story, your viewers can tap the image to see the preview link. They then tap again to click through and watch the entire IGTV episode. A prompt pops up for them to click and they just click to watch. So far I can’t see any option to share other people’s IGTV’s. It seems to be just for your own. But hey, it’s still a handy feature. I would say that Instagram is looking for more ways to get IGTV out to the masses. Instagram Stories is still way more popular so I would focus on Instagram Stories more than IGTV right now if you have limited time to spend on social media. But if you can do both, then that’s great! Want 23 More Things to Post to Instagram? 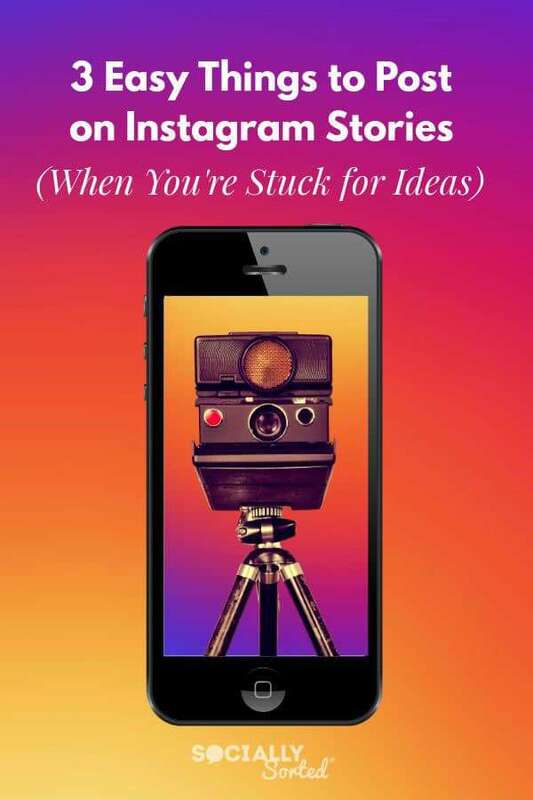 Here’s 23 more Instagram Post Ideas for when you’re stuck for things to post on Instagram. Enjoy! 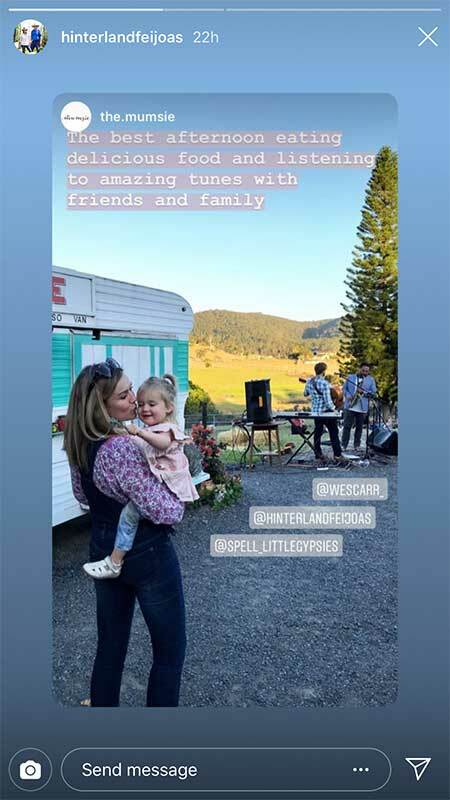 Your feed posts that you want to get more eyeballs on … share them into your Instagram Story to highlight a new post or to encourage engagement on your feed post. 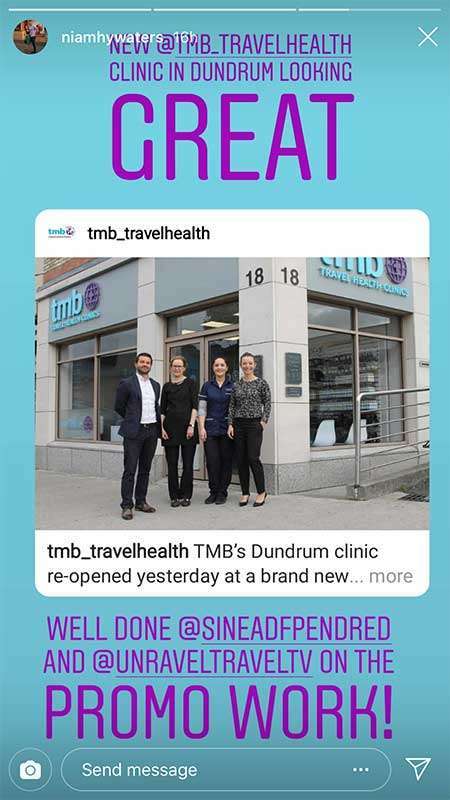 Instagram Feed Posts by people you follow that you can then share into your Instagram Story, tag them and send people to check them out! 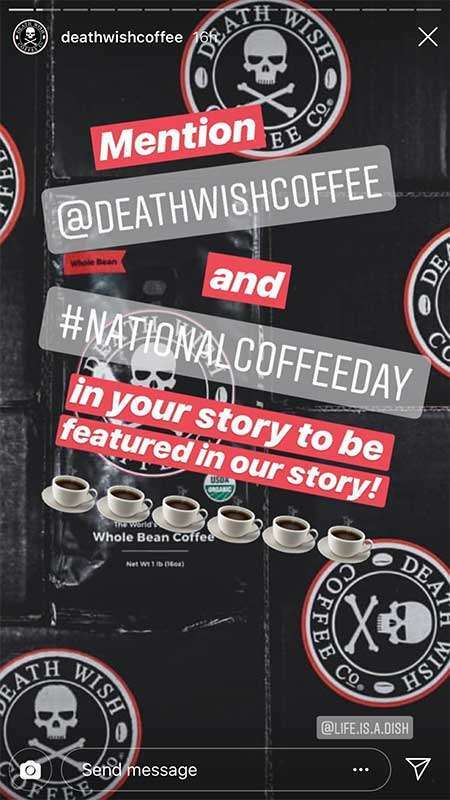 A post from an Instagram Story by somebody who has featured you, that you can then share into your own Instagram Story. Remember: Use these tips with caution. Your entire feed shouldn’t be re-shared content, but there are times when these 3 (oh wait, make that 4) types of content can be perfect for sharing. Don’t forget you can share your IGTV episode previews into your Instagram Stories now too! 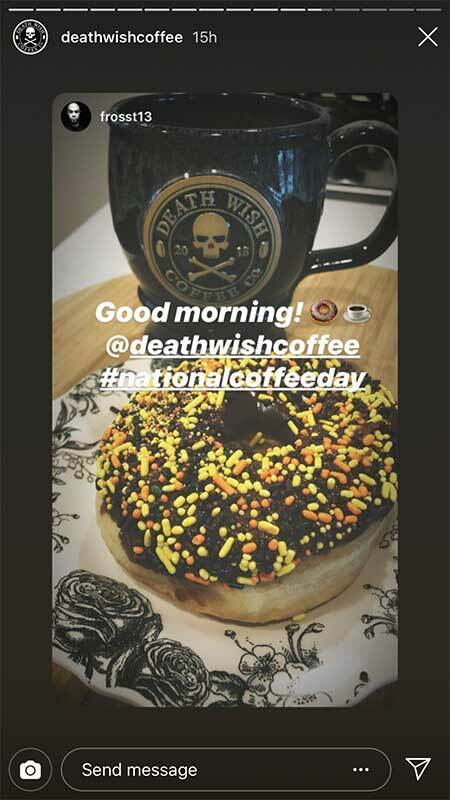 Are you sharing Instagram feed posts and Instagram Stories into your own Instagram Stories? Or maybe now your IGTV episodes? What other types of Instagram Posts do you love to create when you’re stuck for ideas? Leave me a comment below.